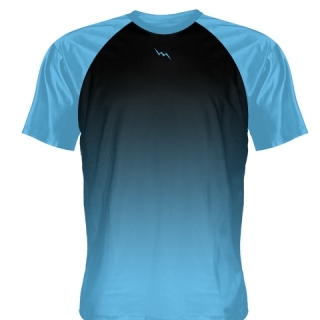 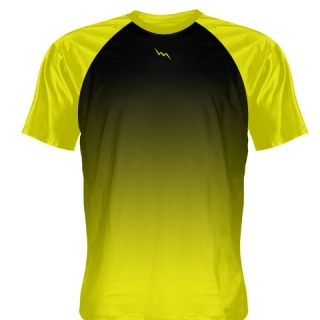 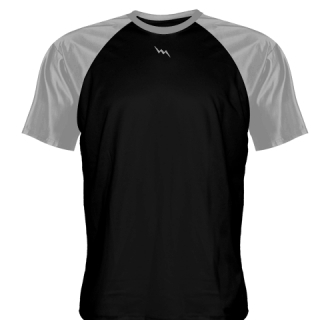 Check out the baseball practice shirts from Lightning Wear. 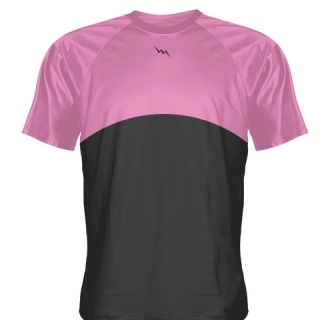 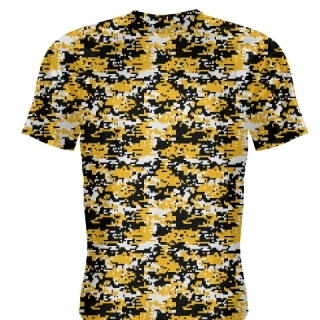 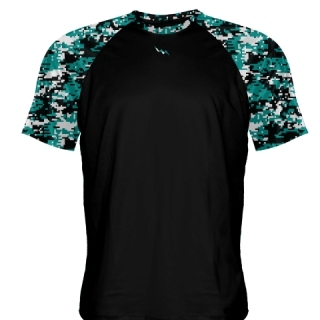 We make warmup shirts for baseball using our dye sublimation technology. 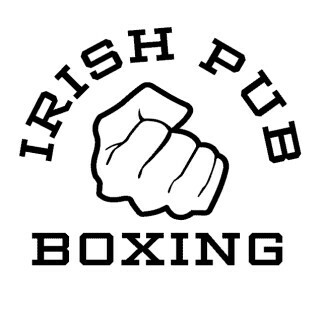 Check out the designs below. 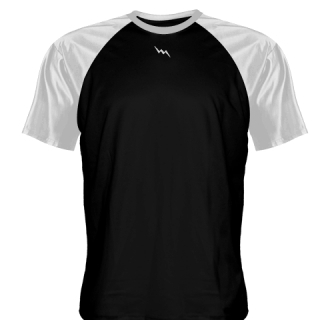 Add team names, numbers and logos at no extra charge. 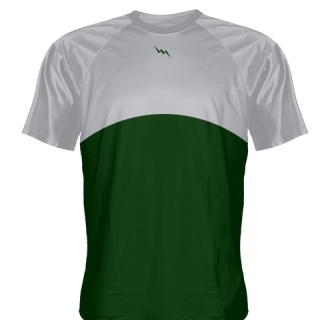 Practice shirts are made to order in Maryland USA.